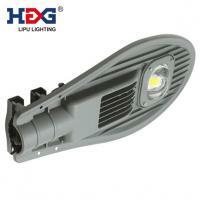 areas such as school, residential, industrial park etc . 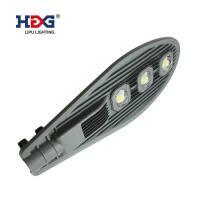 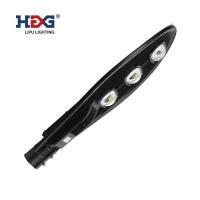 18 years outdoor lighting and electric parts manufacture,11 years Alibaba export experience. 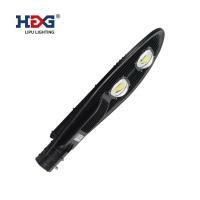 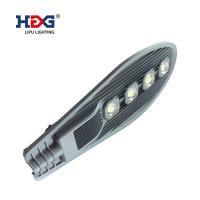 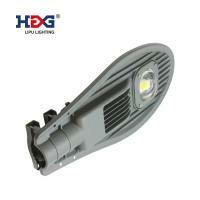 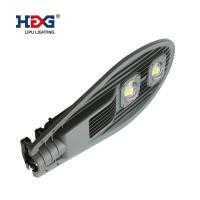 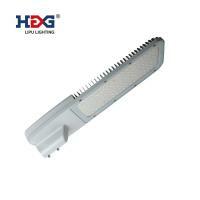 Main products: HID and LED floodlight, street light, highbay light inclduing UFO high bay light. 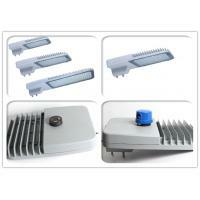 Electric parts: Sensor, photocell, Mini photo switch controller etc. 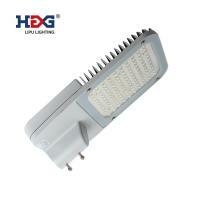 With various models, competitve price, fast response for any enquiry, on time delivey and excellent after sale service.